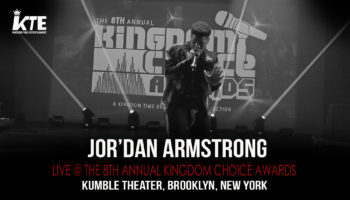 The 9th Annual KINGDOM CHOICE AWARDS will be held on Saturday September 29th. 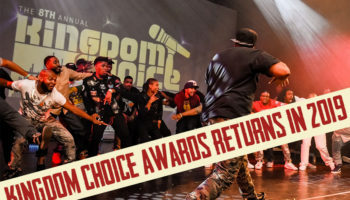 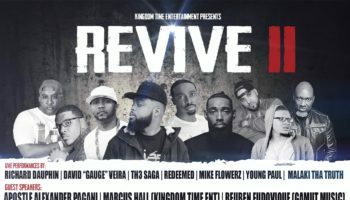 The KCA is the nations official award show for Christian Hip Hop & Urban Gospel music! 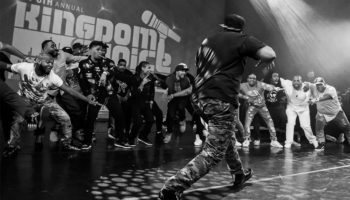 It’s more than music…it’s a ministry! 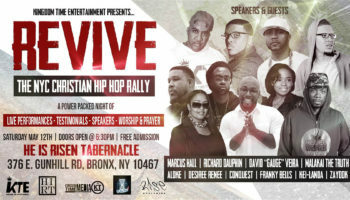 Make sure you’re in the building!